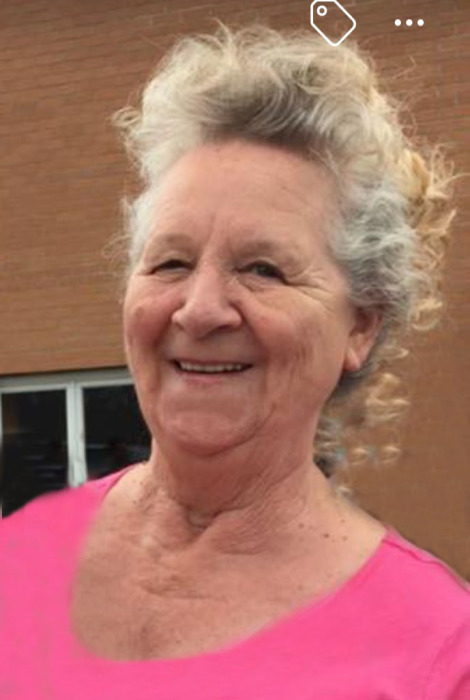 Mildred F. Dowdle, 74, of Jewett, Ohio, passed Sunday June 3, 2018 at Trinity Twin City Hospital, Dennison. She was born October 15, 1943, a daughter of the late Richard and Mary Williams Myers. In addition to her parents, she is preceded in death by her first husband Howard Winland, daughter Karen Kranich, three sisters and seven brothers. Mildred is survived by her loving husband Gary Dowdle, children: Peggy (Todd) Arthurs of Bowerston, OH, Brenda (Bruce) Kimball of St. Robert, MO, Michael (Rebecca) Winland of Strasburg, OH, TC Ocheltree of Carrollton, OH, Mark Winland of Glenmore, OH, sisters: Helen Hoobler of Richmond, OH, Mary Steitz of Bergholz, OH, Anna (Jack) Dellar of Martins Ferry, OH, twenty grandchildren and twenty four great-grandchildren. Friends will be received Wednesday June 6, 2018 from 11:00 a.m. until time of service at 1:00 p.m. at Harrison Hills United Pentecostal Church, Jewett, with pastor Philip Spellman officiating. Interment will follow at Germano Cemetery.